Creating an impressive and interesting presentation is a difficult task if you don’t have the right template. Picanto Powerpoint Template is an excellent choice because it is professional and straightforward. The vibe and tone of your presentation will determine a positive or negative outcome, not to mention it will express the type of person you are. The template is ideal for any presentation, in fact, the layouts are clean, organized, and easy to edit. The white background lets any color stand out. Which is why it comes with five premade color schemes: red, blue, green, orange and violet. 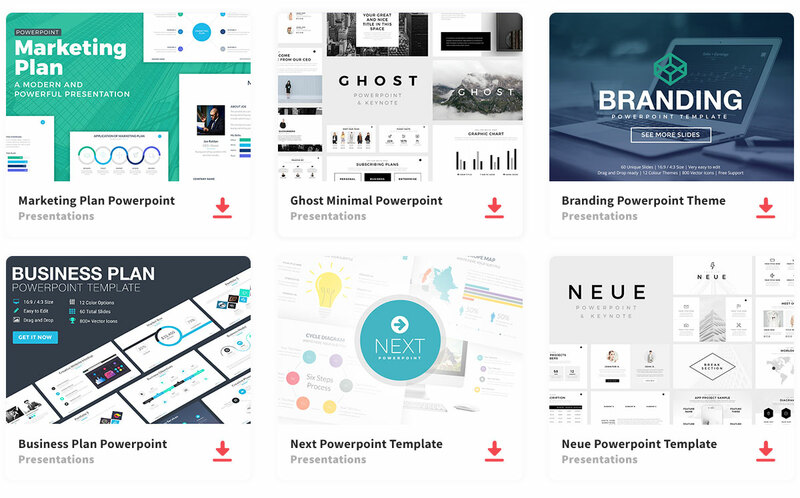 Included in the template are 20 icons to aid your presentation. Also, you can add images and infographics with the easy drag and drop function. Stand out by making an easy and outstanding presentation, while expressing your creativity.